It’s time for another book update. It also means I may actually write a full blog post when it’s done. But let’s get the book finished first. And now for a slight announcement. 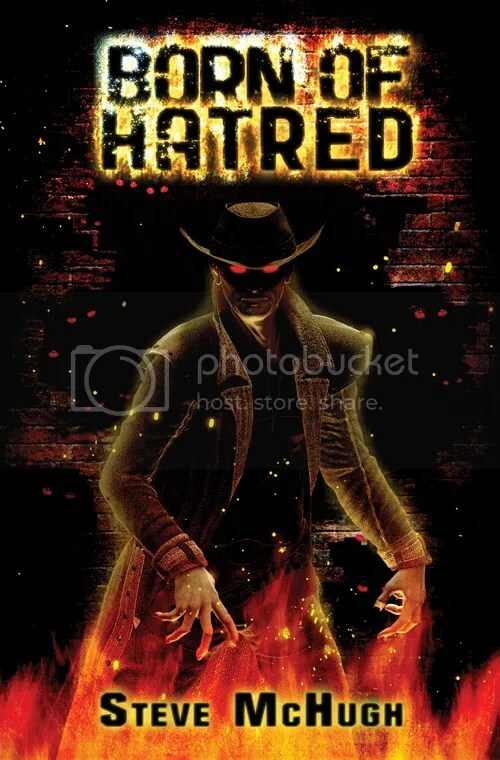 In a few weeks I’ll be running a competition to win something very cool, and the only way to win is to answer a question about Born of Hatred. So, if for some odd reason you haven’t read it yet, you may want to. And if you haven’t actually purchased it then it’s currently only $3.99 (£2.70), so you’ve got even more of a reason to buy it apart from the over 100, 5 and 4 star reviews (which I’m very grateful for)! That’s it for another week. Normal service may resume next week, or it may not. Until then, have a good weekend. 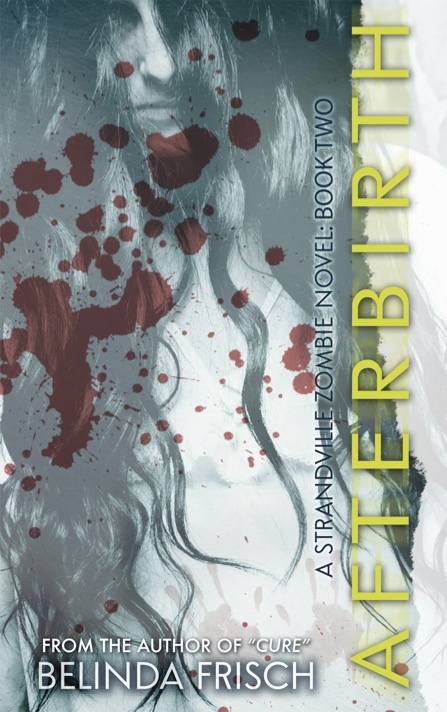 I’m pleased to welcome the incredible author, Belinda Frisch to my blog to tell you about her new book, Afterbirth. The survivors of the Nixon Center escape struggle in a post-apocalyptic world where the walking dead aren’t the biggest threats. Allison escapes him, clinging to life and with no idea what’s happened in the world. Tension is high as both Miranda and Carlene’s pregnancies come to term. Miranda, faced with the possibility that her delivery might cause her to become infected, is forced to seek help from the only other person who knows what has happened: Dr. Michael Waters, the physician who sent her to Dr. Nixon in the first place. All roads lead back to Strandville where grudges resurface and old decisions must be answered for. Scott, Miranda, and Michael return to the center to face-off against their pasts and each other as Michael’s secret agenda comes to light. For those who haven’t started the series, BOOK 1 is available on all platforms. 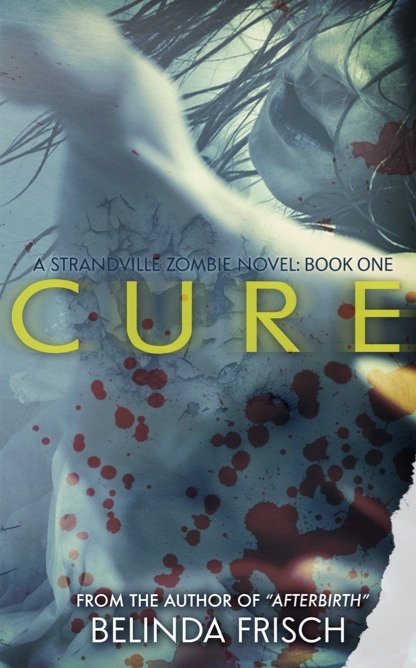 Desperate to find a cure for the lethal virus which turns its victims into zombies, Nixon kidnaps Miranda Penton, a security recruit with a past that won’t let her go. He doesn’t count on anyone coming looking for her, least of all her ex-husband, Scott. Belinda Frisch’s fiction has appeared in Shroud Magazine, Dabblestone Horror, and Tales of Zombie War. She is an honorable mention winner in the Writer’s Digest 76th Annual Writing Competition and her novel, CURE, is the runner-up in the General Fiction category of the 2012 Halloween Book Festival. 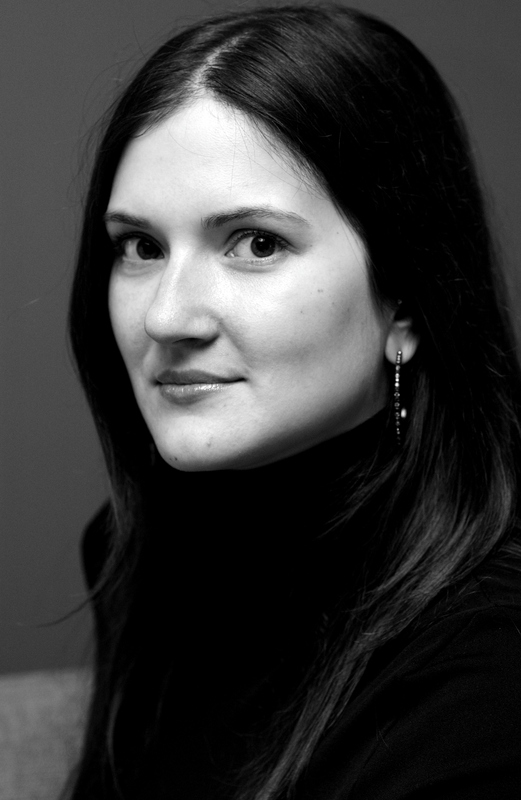 She is the author of DEAD SPELL, PAYBACK, CURE, and AFTERBIRTH. Okay, I’ve been asked a few times this week to come up with a way to let everyone know when there are updates on the next book. Now, I don’t really have a permanent solution at the moment as my brain function is almost exclusively working on With Silent Screams, but I’ve come up with an idea. For most of you, the best place to get regular updates will be my twitter, facebook, or facebook pages profiles, I post to all of them fairly regularly and in amongst the thoughts about how awesome Bioshock Infinite is, are usually a few posts about how the book is coming along. Links can be found along the right hand side of this page. But because not everyone likes using either of those things, I’ve come up with another way. I’m going to create a With Silent Screams page to go alone with the other two book pages I have on this blog. When an update comes along, I’ll post it in there. Hopefully, that way everyone can get their updates without having to search or wonder what’s going on. Just to continue the point, Bioshock Infinite really is incredibly awesome. So, where am I with the book? In the meantime, I’ve got my author photos being taken on Saturday. I did briefly consider having a shave, but screw it, the Grizzly Adams look is still in right? And then on Sunday, I’m off to the London Book Fair, which I’m quite looking forward to. I don’t have a booth or anything, I’ll just be wandering around listening to people far smarter than I talk about writing. Should be fun. 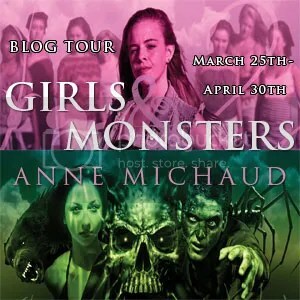 This week I have the wonderful, and exceptionally talented, Anne Michaud, to answer some questions about writing, her new novella Girls and Monsters and whether or not Firefly should have come back to our TV screens. So, let the questioning begin. I wrote Girls & Monsters on a four-year time frame, sometimes writing a story between novels or other projects and at other times, I’d write two novellas in a row, to shape the project into completion. Four of the five stories had already been written in shorter forms, but after reading them again, I realized I wanted to expand them. Strong girls kicking monsters butts, that’s my book. Dust Bunnies’ Christiane would be my favorite of the bunch of girls in my collection. She started as an homage to Christiane F., the young Berliner who turned to prostitution to get her fixes of heroin in the 70’s. When you look closely at the plot and characters, you can easily spot where the line between reality and fiction blurred. The real Christiane died last year of an overdose, and like many others, her story touched a very dark part of my soul, I had to celebrate her life in my own way. Limnade, the mermaid of the lake. Well, the fact that she eats souls every year doesn’t make me want to meet her, but I’d just like to see her: hair like algae, claws colourless as her scales, mouth scissored with pointy teeth. Quite a sight to behold, even if she did first appear in a dream. I have, many times. My trick is to switch project, to always move forward, whether or not it’s my next novel, short story, script – always keep my mind in motion, always finding ways to inspire myself. After I directed my second short film, I could NOT write for the life of me, until I went to check out an abstract art exposition – instant inspiration. 5. Best and worst writing tip you’ve learned? 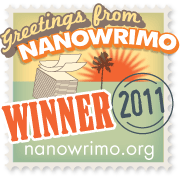 “Keep writing” and “keep writing”: it’s as good as it’s bad. As a writer, what you must learn to develop (if you don’t own it naturally) is to know when to stop, when to move on, or when to push through. My sense of storytelling came later in my writing life, after years of practising: like a rock in your throat, you feel it when something’s wrong with your story, and you shouldn’t need somebody else to tell you. So “keep writing” until you’re finished or let go of a project that isn’t working right now (which doesn’t mean you can’t go back to it another time). 6. If you could work with any author who would it be? Someone cool like Neil Gaiman, someone prolific like Carlos Ruiz Zafon, someone dark like Michael Grant, someone as heartbreaking as Meg Rosoff, someone as scary as Sarah Waters, and someone inspiring like Suzanne Collins. Or better yet, have all of them write an anthology, that’s a book I’d read. 7. You can be any comic book superhero – Who would you be? Travel-girl: go anywhere in space and time. I can roller-skate, so give me a blade and I’ll bring you to safety, Steve. 9. What is your favourite band? The Cure, for the past 26 years. 10. You can pick one series to return to the TV. Firefly or Angel? FIREFLY!!!!!! Oh, how I miss it so. I want to LIVE on that ship! If you want want to read more about Anne’s work or learn more about her, here’s some info and links. Thanks for taking part, Anne. Also, thanks for saying you’d save me on your roller-skates. It’s good to know people are out there who can help me make a very slow getaway if the world is ever under siege from the undead. Also, everyone picks Firefly. Rightly so.